Dave and Paul from The Edge, decided to create a video log of their race to Osaka in the 2018 event and from day one shot video footage of life aboard their Sunfast 3200. 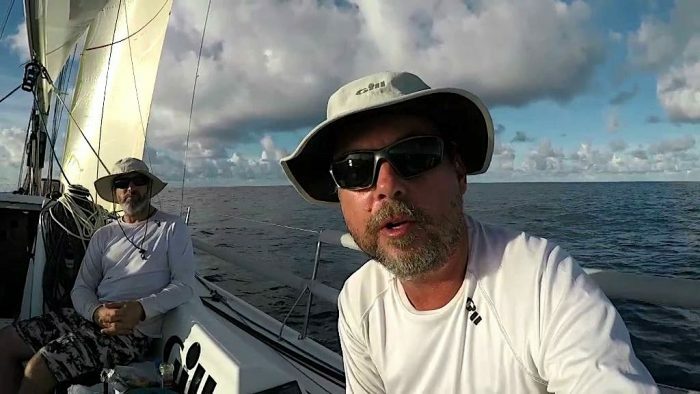 Running just over 30 minutes, this video clip gives us all a good insight into the highs and lows of this long distance race for the crew of The Edge. Narrated by Co-skipper Paul, we know you’ll enjoy making the journey with them.